I stopped at a bar for a drink the other day, a bar where supposedly people of awareness meet, a bar where cultural events are held. To break the ice (this is a standoffish town) I gave my neighbor a flyer. She read it, put it down next to me, and left, not a word. It dawn on me then that we are the enemy. It was not “them” who committed the crime; it was us. Our silence makes us accomplices. But let’s give “them” some credit; we have been programmed. We have been dehumanized. We don’t care. Our spirit has been killed. Their matrix is on. Welcome to zombie-land; you’re walking dead. May the odds be ever in your favor; you’ll need them. If we really wanted change, it would be here in a flash. Wake up and spread the word. Silence is a crime. 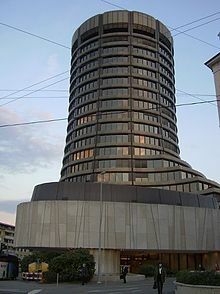 Bank of International Settlements | Your target! I know that armed forces everywhere are unaware that a few psychopaths are misleading them. I know they haven’t noticed because they keep losing limbs, minds (PTSD) and even their lives fighting for them. The first two “commandments” are my favorites. They want to eliminate about 80% of us; they want us dead. And the 20% remaining apparently will be genetically modified (Guide reproduction wisely). 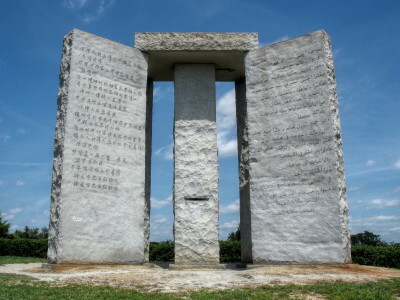 The rest of the “commandments” don’t matter, for how psychotic people (willing to kill billions to gain control and power) will get to “tempered reason, fair laws and just courts” is beyond my comprehension. Now, if they want to eliminate 80% of us, and gain control of the world in the process, wouldn’t you say that war is a very useful tool? 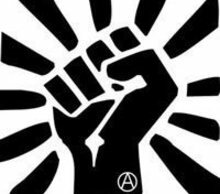 (not the only one, be aware) So I am warning you, if by any means they (again) force you to kill your fellow human beings, they have you in their hands, you have been programmed, you are cannon fodder. You must realize that they want you dead; they also want your invented enemy dead. They want only zombies alive, the walking dead. That said, I want to let you know that your real enemy is the parasite eating you up, turning you into a programmed zombie, into cannon fodder. I want to let you know that it is an immense blood thirsty parasite, but it’s not invulnerable. You see, the head of that parasite is the Bank of International Settlements, which is the head of the international banking system, the mega banks, your real target. If you destroy the monster (https://www.facebook.com/nomegabanks?ref=bookmarks), the monster who pretends it can “seek harmony with the infinite” while sucking your blood, you will be on your way to freedom. You will be on your way to break away from their matrix and become a human being. Please remember the moment you pressed the trigger to kill a fellow human being you are doomed, you are walking dead, you are cannon fodder, you are a victim. So be brave, look into your real enemy’s eyes and destroy him; it’s the only way to freedom. Boycott! Boycott! Boycott! Reject them, starve them. Do whatever you want to do but don’t feed those parasites, don’t kill for them; it will be your doom. 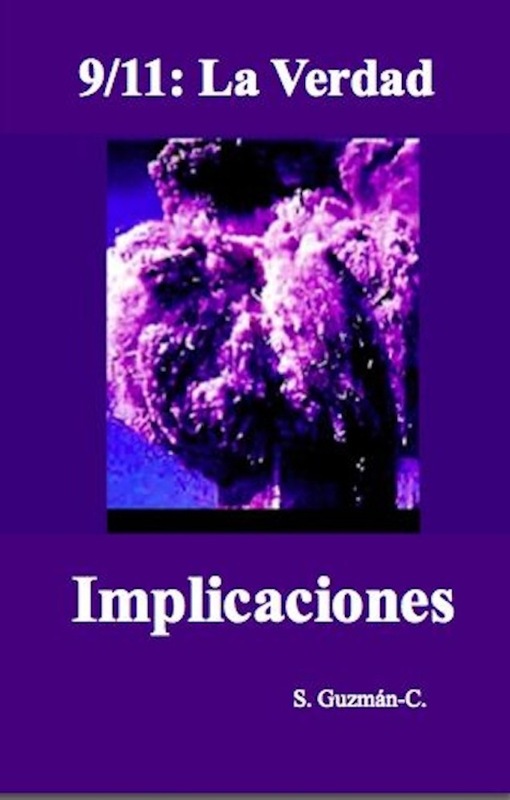 This post is just to let you know there is a new hard cover copy of 9/11: La Verdad / Implicaciones. It is true that it’s better (and less expensive) to buy the ebook with all the links to all that useful information and solutions, but a hard cover copy may be a good thing to have around so you can spread the word, and you know how important that is. If you haven’t read this book, go for it, don’t remain a zombie. Be brave! 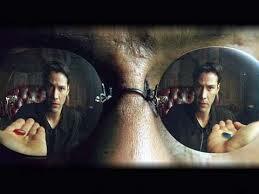 Take the red pill. Reject the matrix. Red or Blue? Your choice.